Following the first instalment of ‘Shaping the Void’ at Bankley Gallery in Manchester, the second part of the exhibition expands the concept of the void as interpreted in eastern philosophy and spirituality, with the aim to invite additional interpretations within contemporary practice. Touching on shared ideas surrounding presence and absence, formlessness, time and space, impermenance and stillness, these works suggest a more secular understanding of the void as nothingness. Working across painting, printmaking, site-specific drawing and sculpture, the artists reveal a hidden view in a search for an essence of something seen, felt or experienced. The works ask questions rather than give answers; call for intuition rather than logic; and open up a space for contemplation and intimacy. Tannery Arts is a small, independent charity concerned with making contemporary art accessible to a wide public through exhibitions and learning projects. It supports the professional development of emerging and established artists and curators, promoting their practice through opportunities to exhibit work, develop projects, to engage in learning activities and through the provision of affordable studios. From Borough station is a 15 min walk. 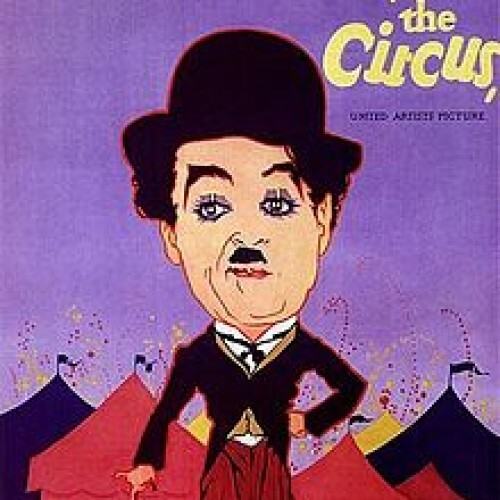 Sunday 25th October at 19.00 THE CIRCUS (1928) CHARLES CHAPLIN (1h10m) Another session of this Sunday evening once a month to screen some of the great classics of silent cinema.